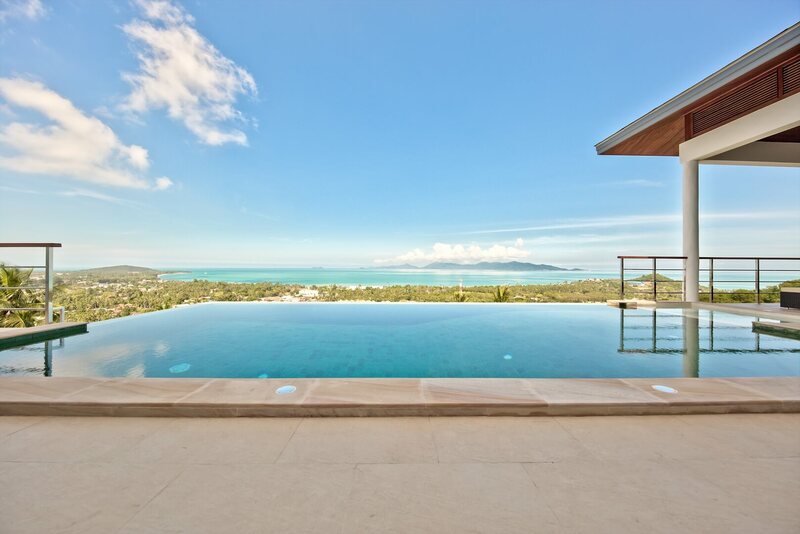 This villa is for long-term rental. 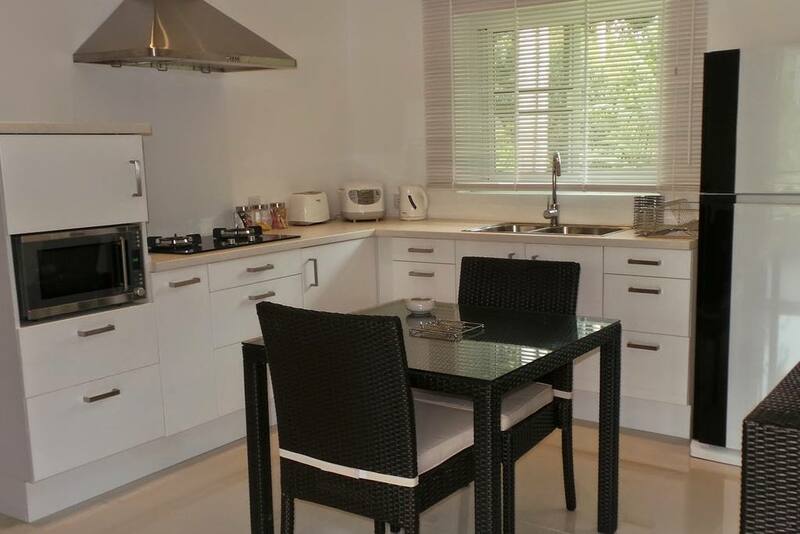 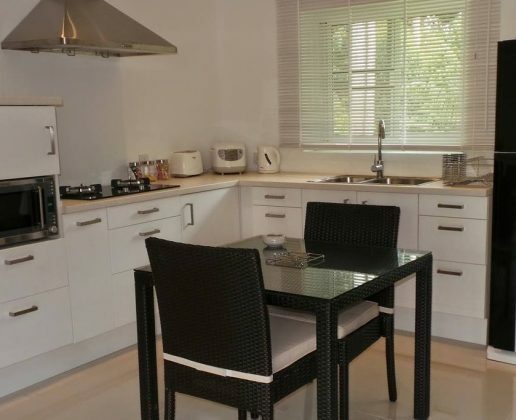 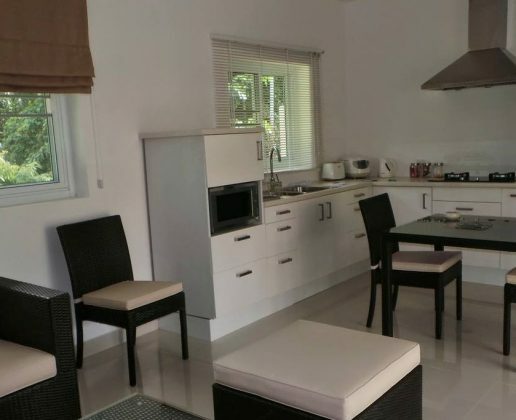 There are 2 bedrooms, bathroom and open-plan living area with a dining table. 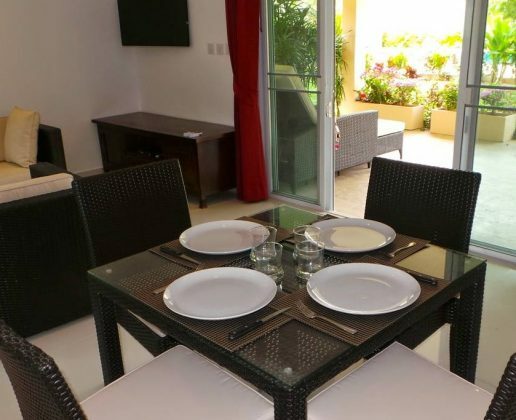 It is fully furnished, western kitchen, outside with a shady terrace for relaxing and a communal pool surrounded by landscaped garden. 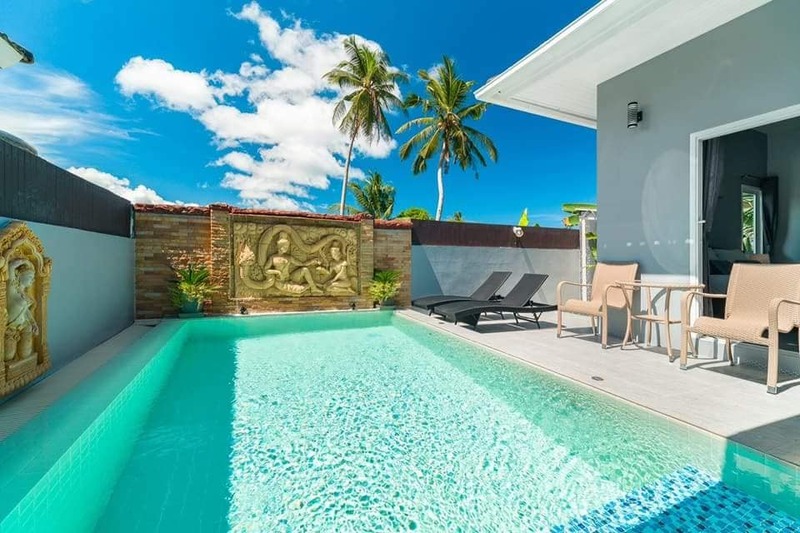 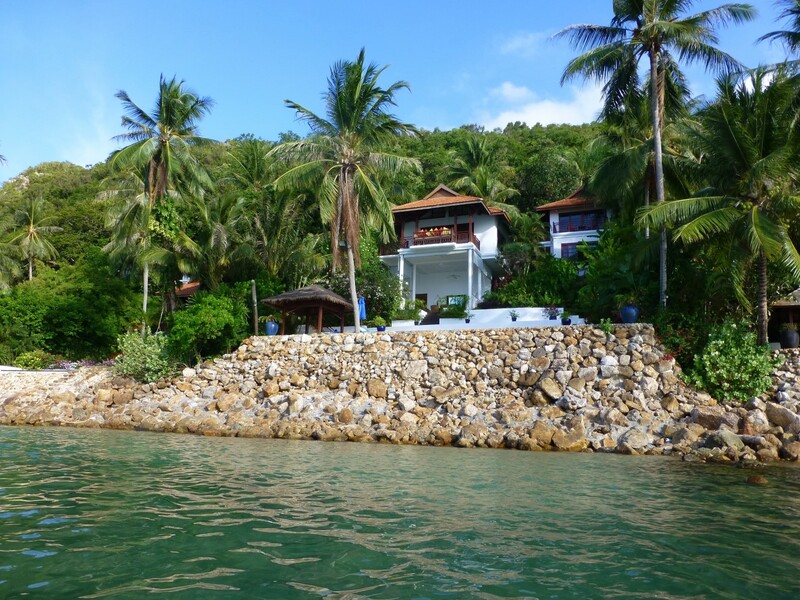 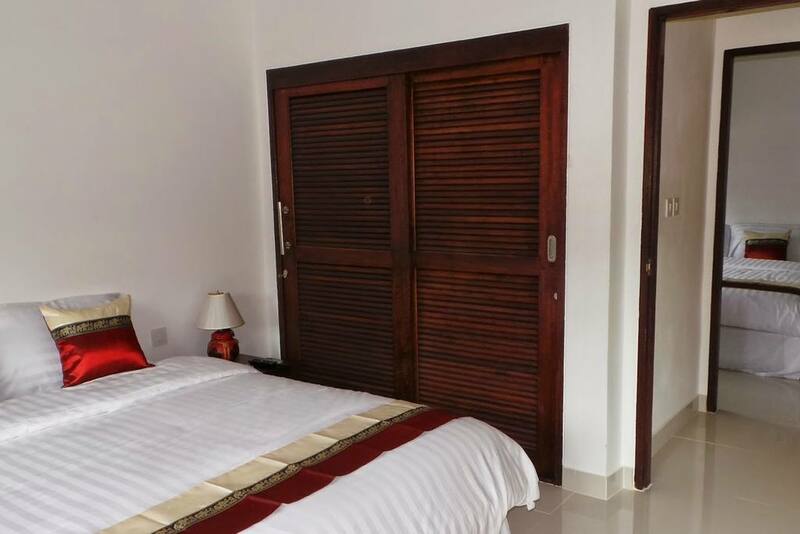 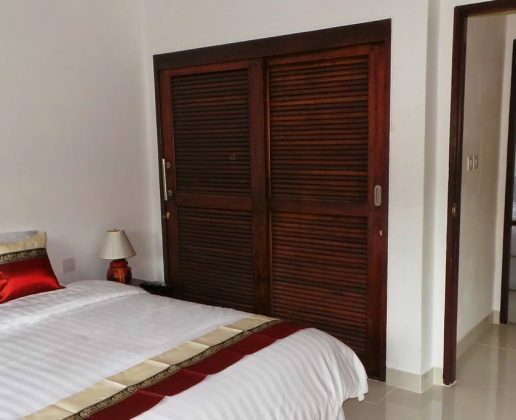 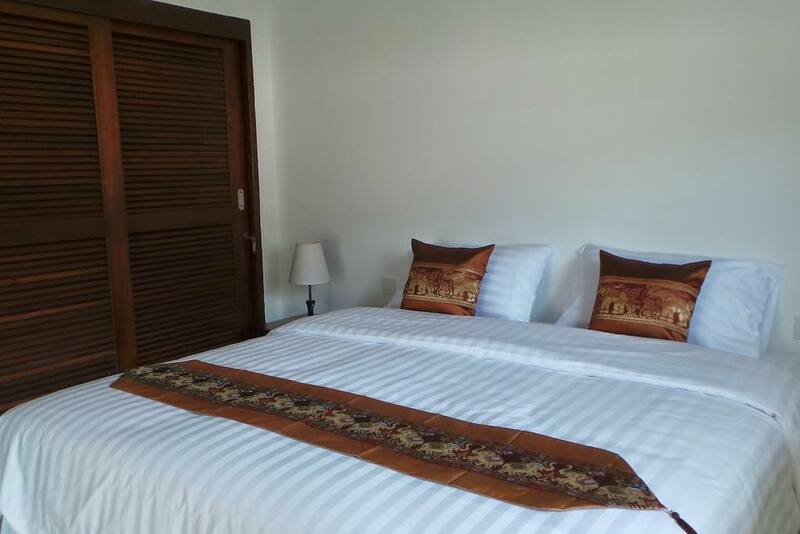 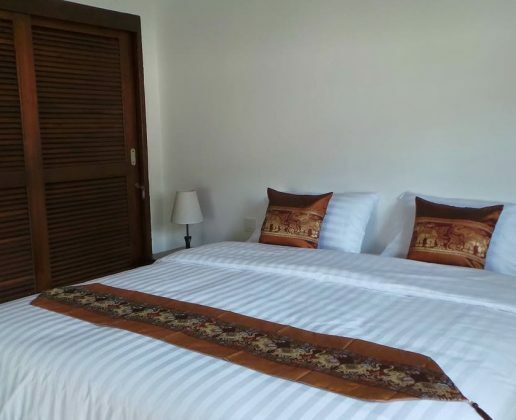 The villa is located in the quiet area in Maenam and short drive to the main road, Maenam town/Maenam beach and 5-10 minutes drive to Bophut and Chaweng. 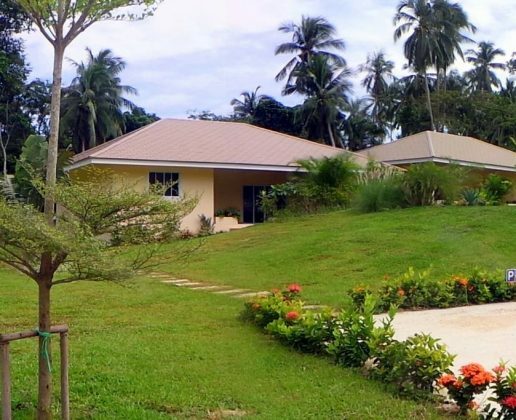 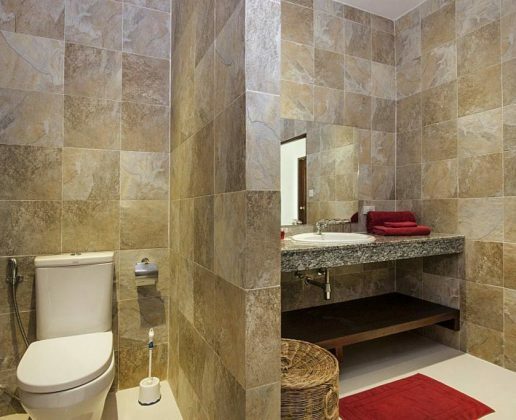 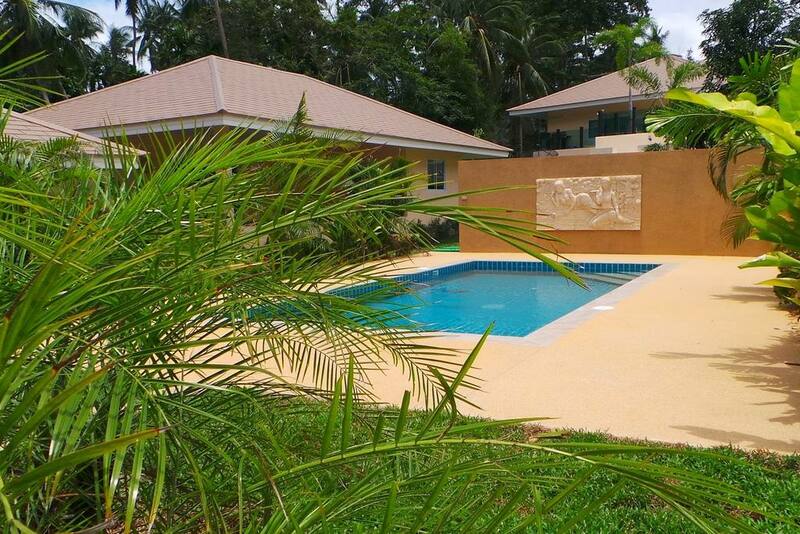 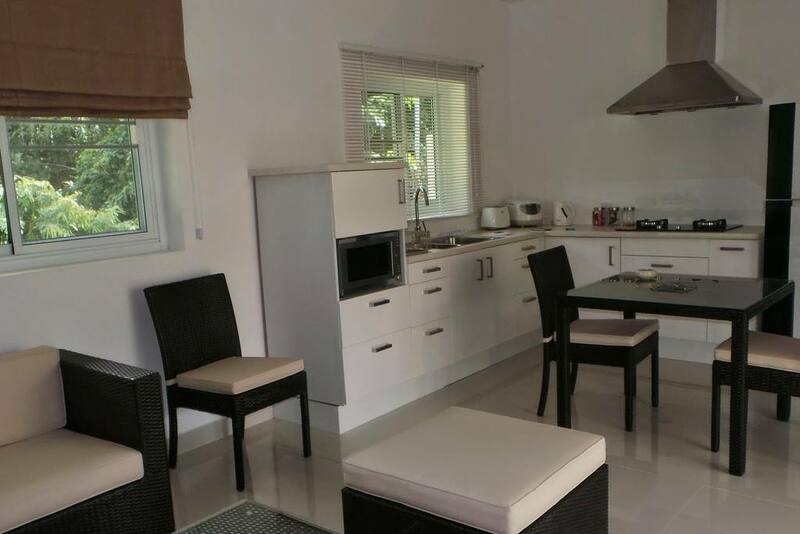 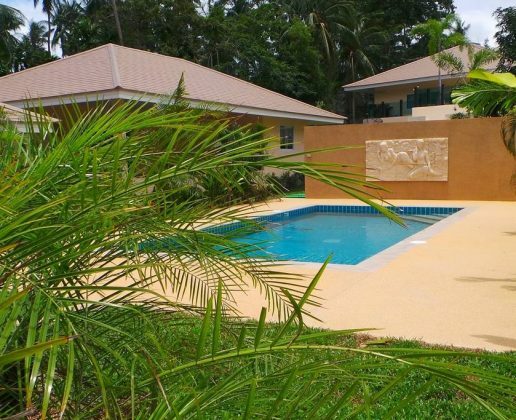 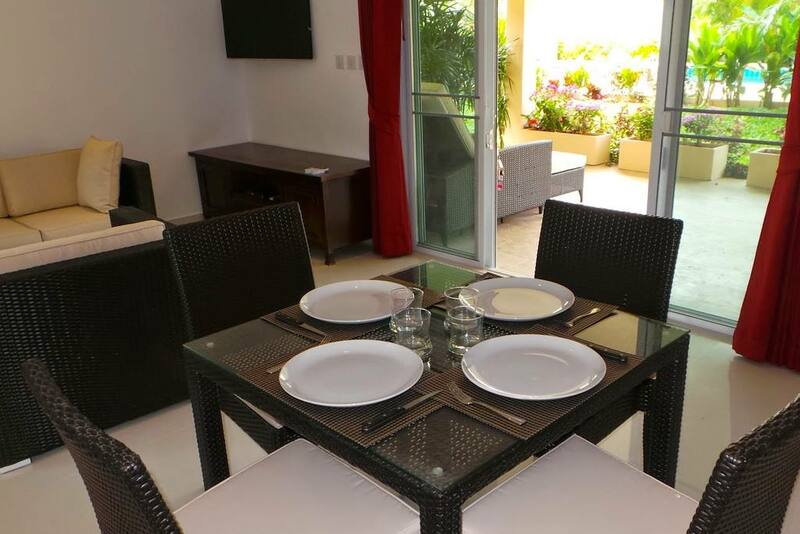 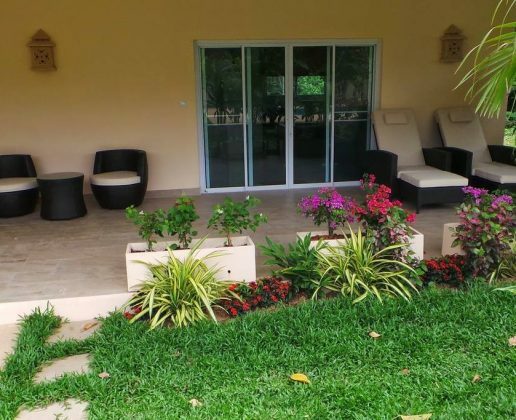 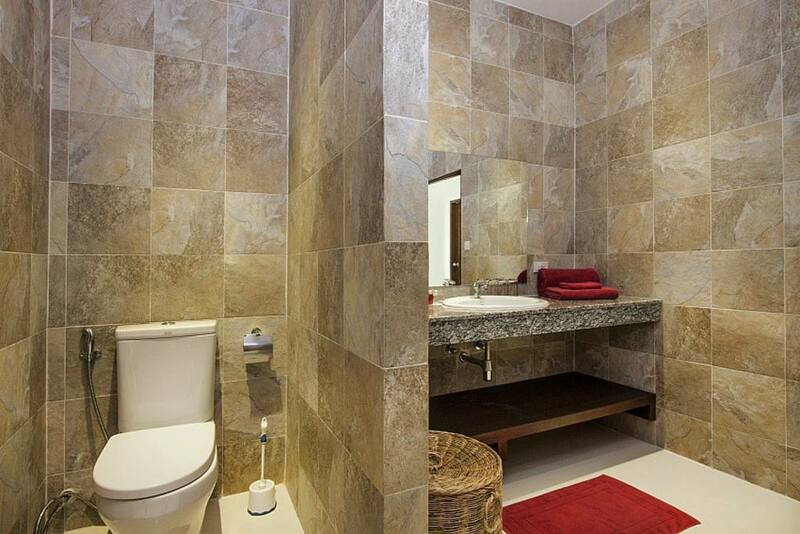 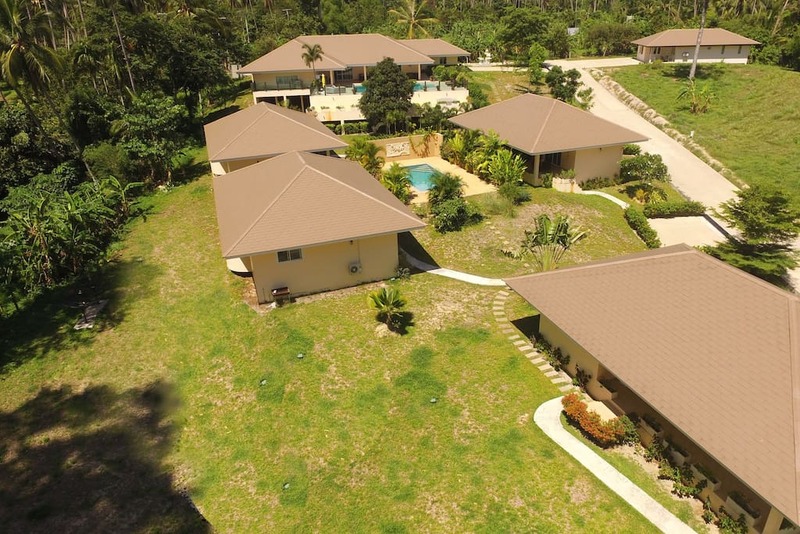 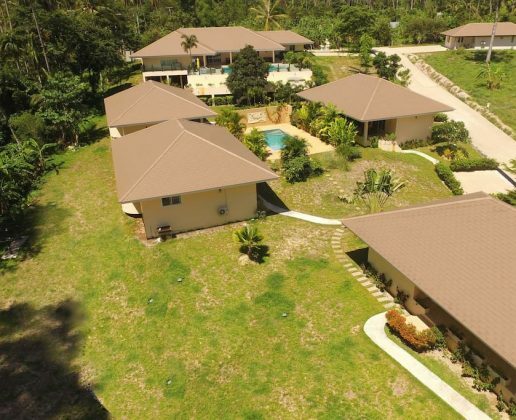 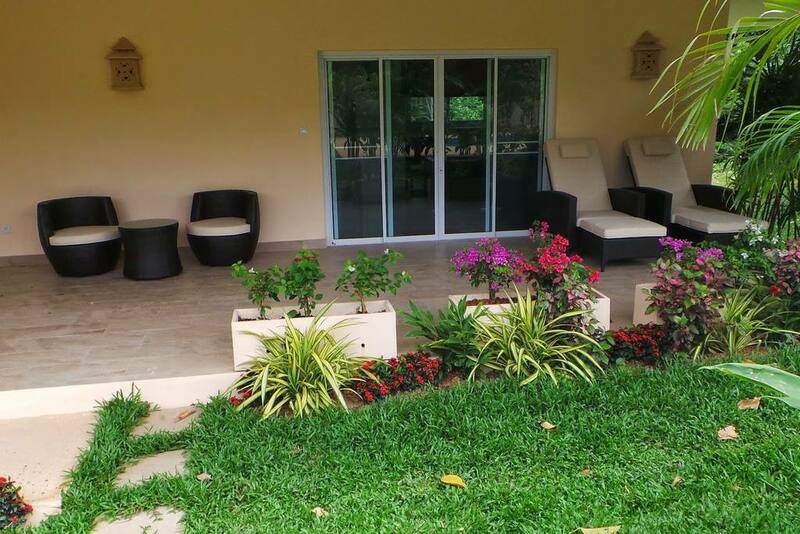 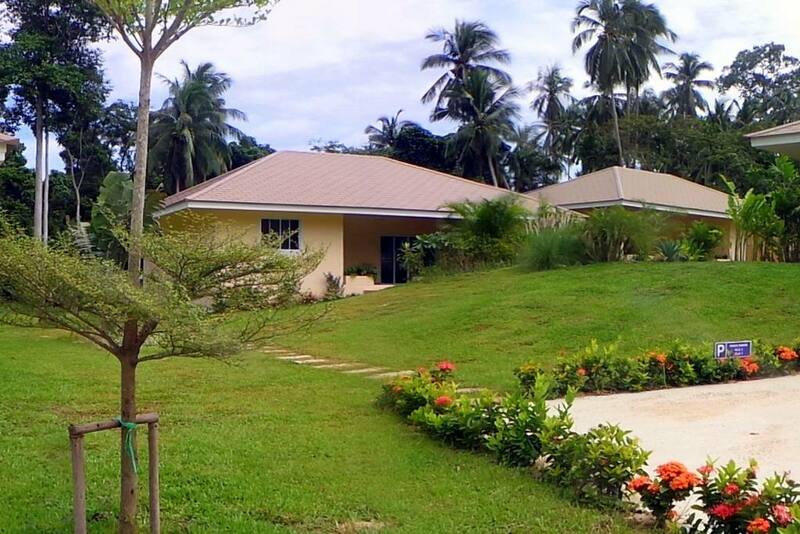 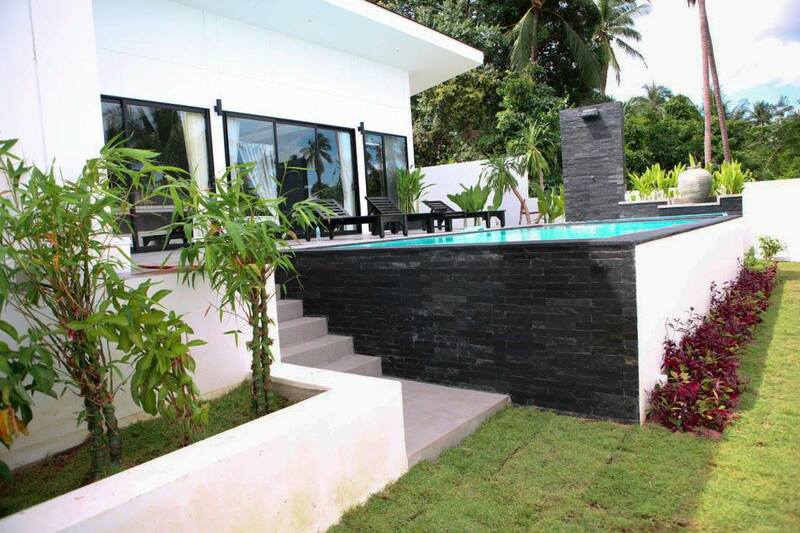 Modern looking 3-bedroom villa with private pool located in the area of Maenam.